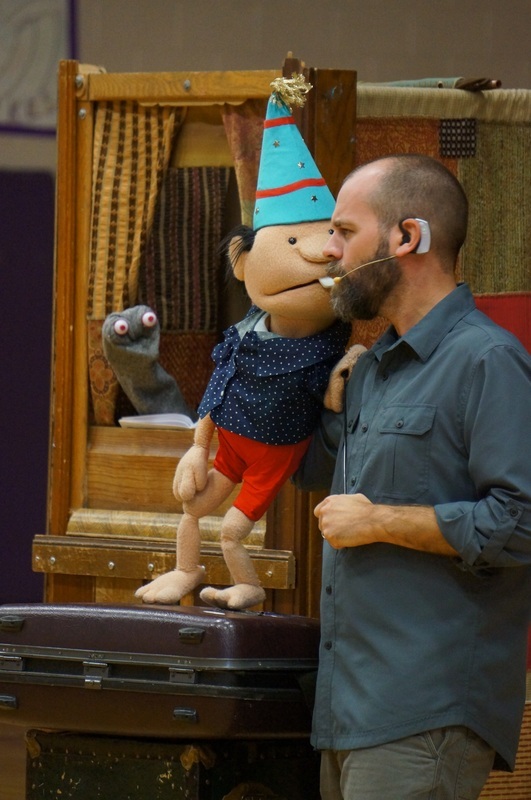 Featuring puppetry, poetry, music, and movement, this all-ages program will have audiences singing, dancing, laughing, and dreaming up all sorts of ideas! It's a presentation designed to ignite the audience's creativity and intrigue them to create and write on their own! 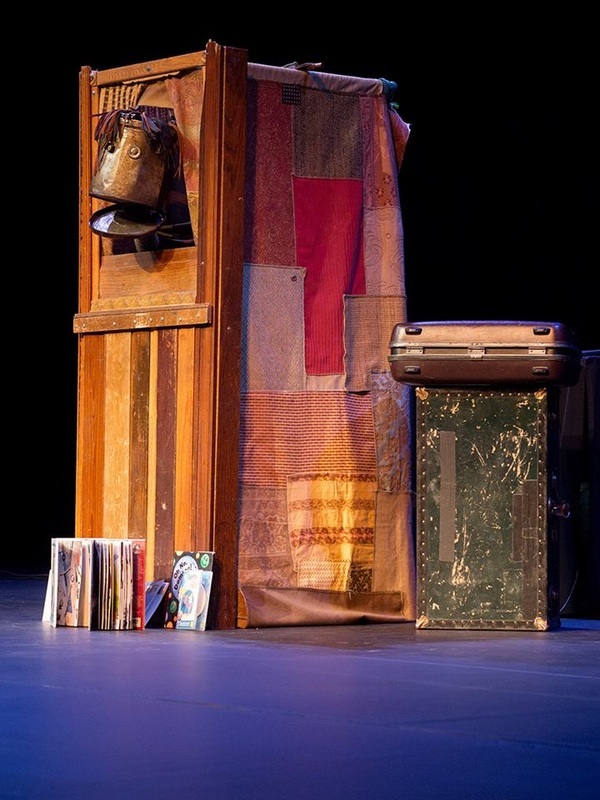 Each show is a new adventure as Kevin leads the audience through many ideas, poems, and songs in which each one is expanded with new twists and possibilities! After the program, take it further with this "creativity book!" 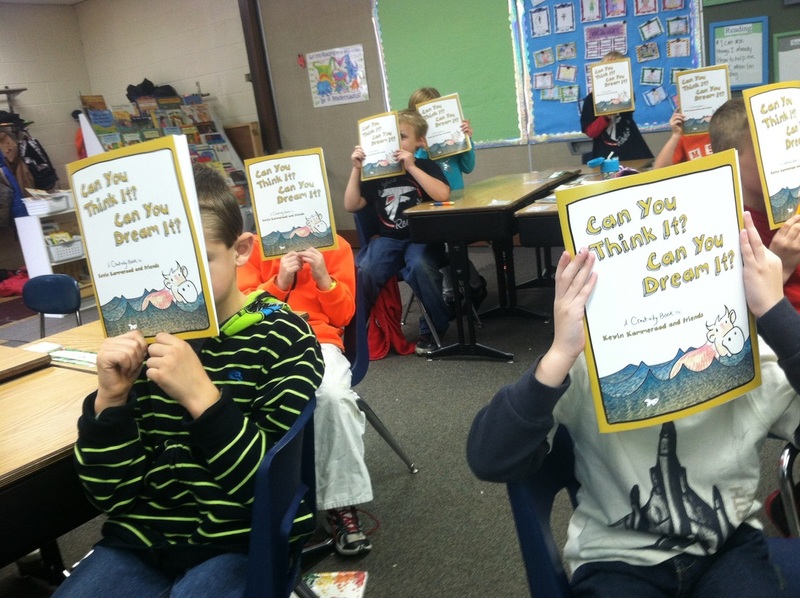 Or, schedule this program along with purchasing copies of the book for every student. "Kevin brings enthusiasm and great humor to his shows, adapting to the crowd before him. He possesses that rare ability of totally engaging his audience-teachers and students alike! The simplicity of activating an imaginative mind is the skill-set Kevin brings. 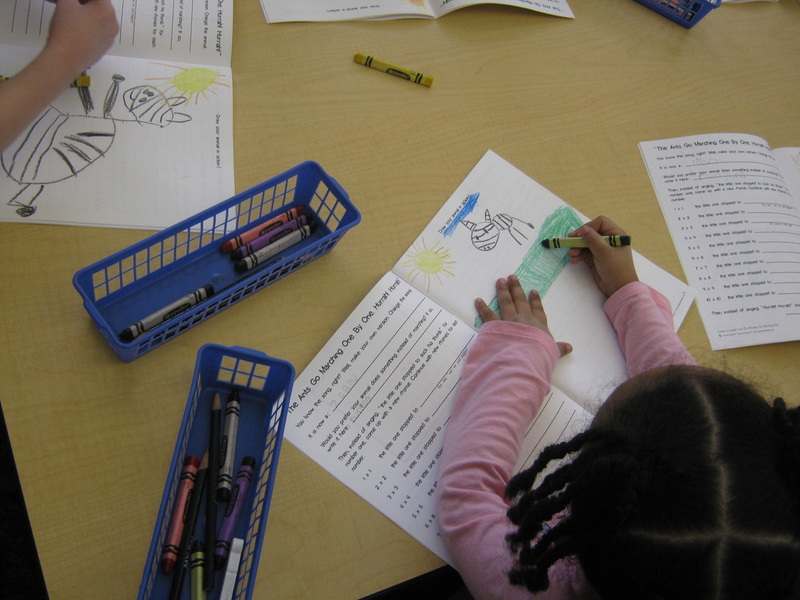 My students are better writers for having attended." "It was excellent. I thought it was very thought provoking and I couldn't keep the writing booklets in their desks! Some of the students who weren't fond of writing, enjoyed the show so much that they couldn't wait for me to give them their next writing assignment." 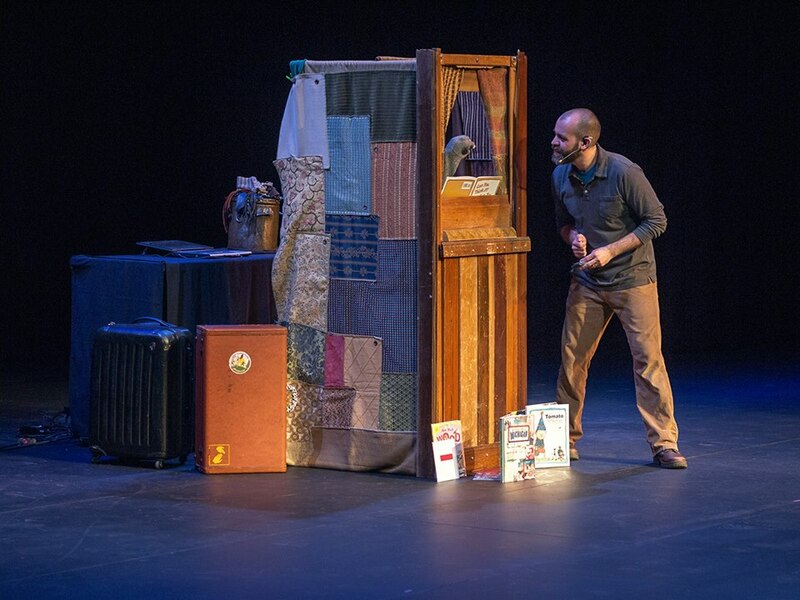 "Kevin's show was a fun (and funny) mix of song, performance, movement, puppetry and reading. It encouraged participants to help build the songs and rhymes with their input, making them a part of the show as well. 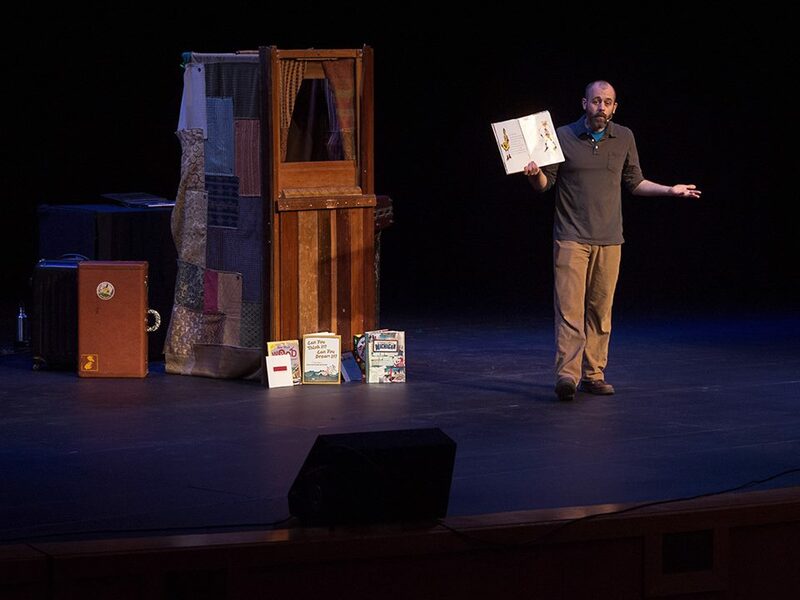 The puppet made from found objects was not only fresh and original, but it taught kids that they, too, could create great things out of possibly every day items. The show immediately captivated everyone in the room and kept them engaged for the entire duration. It was nice to see a show appeal to the youngest and oldest children in the room alike. (And the parents were in to it too!) Everyone was laughing, smiling, dancing, participating, and very clearly having a good time." "The Kevin Kammeraad experience is one of the best weeks of learning fun we've had since the last time we had a Kevin Kammeraad experience." Kevin uses his own table and sound system, however, there are no visual elements needed for this show (think of it as a concert setting). 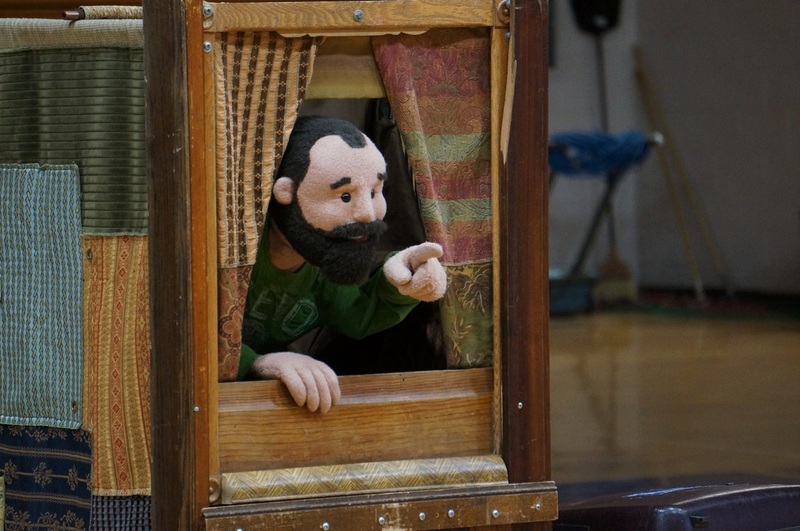 Kevin brings his portable puppet theatre for this show. (The show can also be done without the theatre if space or time do not allow for it.) All you need to provide is the space and electricity. If the theater is being utilized Kevin will need the performance room available 1 hour prior to the scheduled start, without the theater he would need only about 1/2 an hour to set up. * This program is a great companion program to Ideas are Everywhere. Schedule both programs the same year, back-to-back years, etc. Also, consider adding classroom workshops. This program began to develop at ArtPrize 2011. Find out more here.